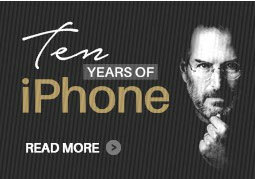 The abandonment rate of mobile apps has been ever-increasing with the evolution of technology. According to a recent research, the abandonment rate of a mobile app is as high as 95% soon after just 30 days of its launch. This is, for sure, a frustrating figure for any business owner! A mobile application is to set up a more engaging relationship with the customers. Hence, offering a captivating, intriguing and feature-rich mobile app is crucial to augment business prospects. 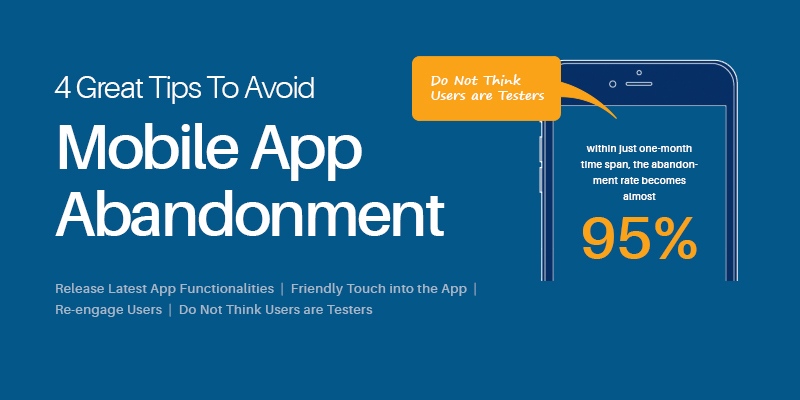 Here is a list of 4 quirky tips to elude the mobile application abandonment rate. Apart from these ideas, there are several other aspects that can make your app user friendly like quick onboarding experience, simple navigation, tool tips and more. Keep watching the space for more related posts.